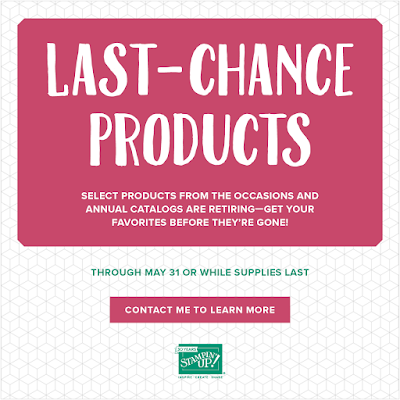 Be sure and check out the list of retiring products from both the annual catalog as well as the Occasions catalog HERE. It's through May 31st or while supplies last!! Also be sure and check out the Clearance Rack while your shopping, there's a lot of great deals for cheap! Anticipation is at an all time high regarding the new catalog!!! You are going to love it, I guarantee!! If you have placed an order with me over the last 7 months, I will send one to you absolutely FREE!! If you haven't placed an order, what's stopping you?!!! Place an order of $25 or more (before tax and shipping) by April 28th and you too can get a copy of this gorgeous catalog absolutely free! Please use Hostess Code QBZ7HCPJ at checkout. 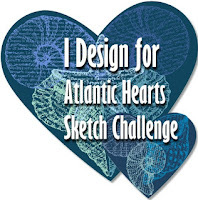 I will have them available upon request for purchase at $5 plus priority shipping if I need to mail one to you.